Aviation Charters is the team I count on for my business travel needs. As a customer for 8 years, I know that the professionals at Aviation Charters will always go the extra mile to ensure that I have a first class experience. I highly recommend Aviation Charters, Inc.
After 10 years in General Aviation, I can easily say Aviation Charters is the most trustworthy and professional organization that I have relied upon. I highly recommend them for aircraft management if you want to deal with honest, knowledgeable people who care about customer service and running a safe and efficient charter operation..
Our charter aircraft have access to thousands of airports that may be within a few miles of where you are located. Avoid the long drive to the international airport, the long lines, the lost baggage and unnecessary delays associated with public air travel. We fly on your schedule from your choice of local airport. 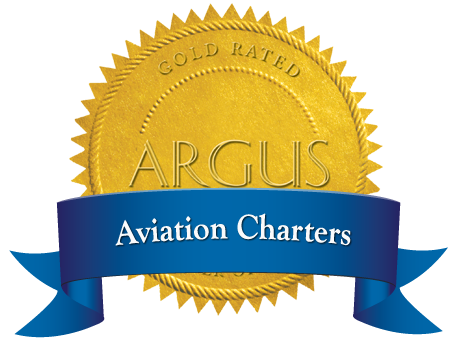 Aviation Charters, Inc. has been safely carrying passengers and cargo since 1985. Our experienced professional aviators possess credentials exceeding that required by the FAA. They are trained to the highest standards and receive regular flight checks to ensure proficiency. Our aircraft maintenance team prides themselves in ensuring that our airplanes are performing at their best for every flight. Our computer-aided maintenance tracking software insures that aircraft components are always within limits and all maintenance events are complied with on-time. When you charter with us, you charter the entire aircraft. You have the security and confidence of knowing who and what is on-board. Our aircraft are always secured when unattended and undergo a thorough pre-flight inspection prior to every flight. Your experience begins with the personal greeting you receive at the airport from your Captain and continues as you are escorted to the aircraft knowing that your luggage will be taken care of as if it were our own. Our pilots are consistently looking for the best altitude and route to avoid weather and rough air while getting you to your destination as quickly as possible. Our concierge staff will work with you to provide ground transportation and will ensure that any catering or other in-flight request is met.